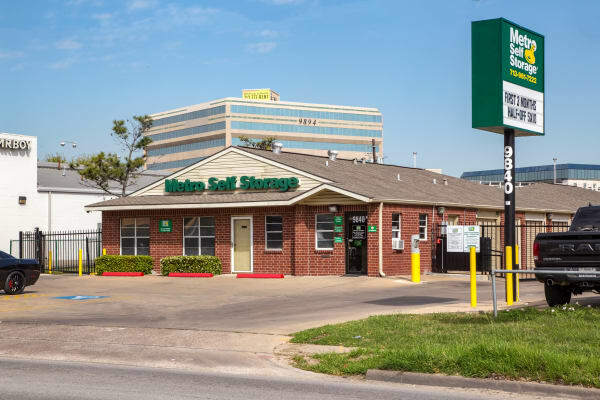 Metro Self Storage offers clean, convenient, and reliable storage units with great features. 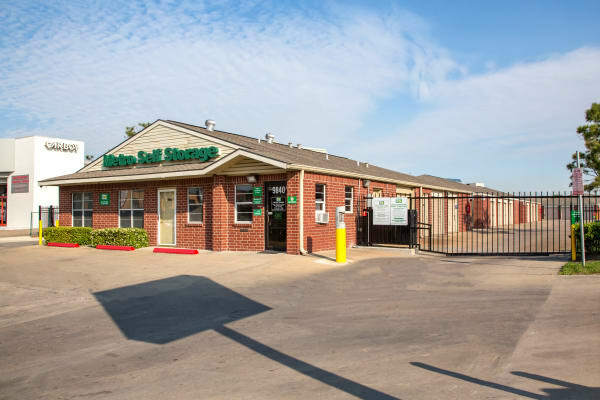 These include expanded access hours, a brightly lit property, and keypad electronic gate access. 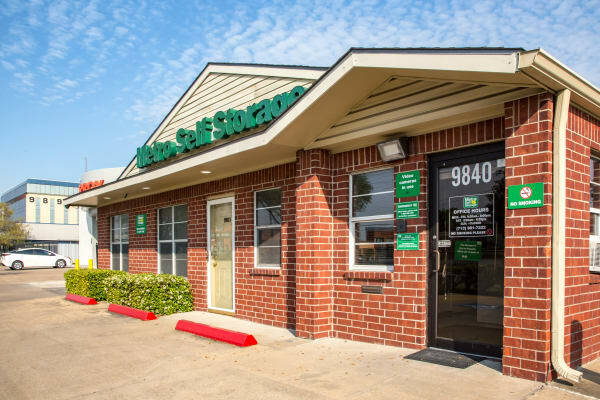 When you rent a storage unit with us, you get value, security, and convenience. 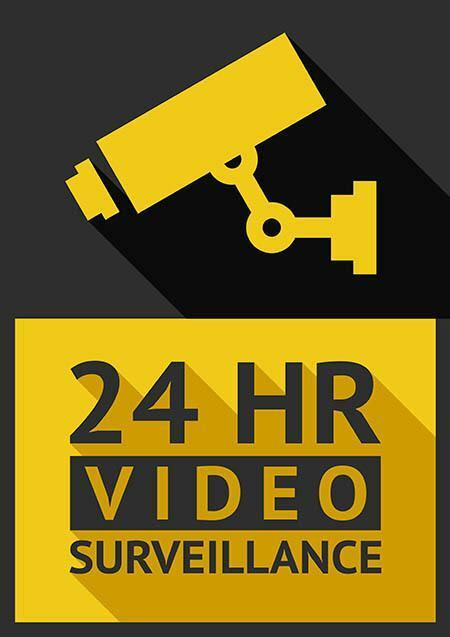 Digital security cameras are strategically located throughout our property and are on duty 24-hours a day. 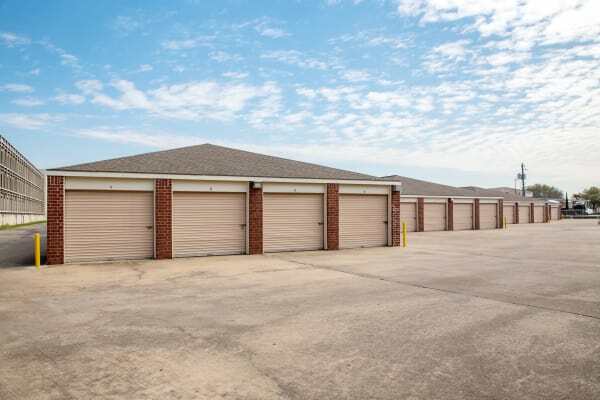 The sturdy masonry brick exteriors and residential-style pitched roofs help our storage property to stand out from the crowd. Whether you are moving, downsizing, or decluttering, there are times when a self storage unit can come in handy. 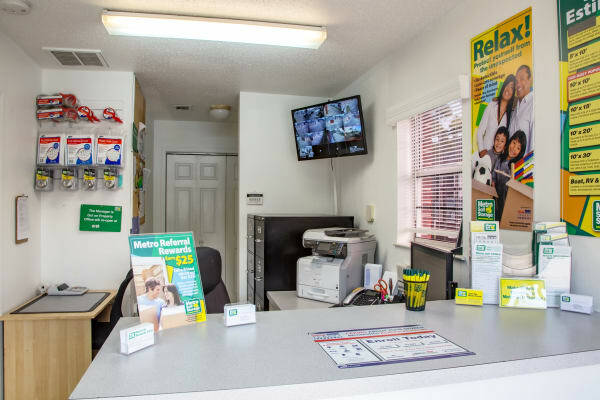 Our on-site Property Manager regularly walks the grounds and inspects the property to ensure everything is clean and well maintained every time you visit. We are here to provide you with a hassle-free storage experience. 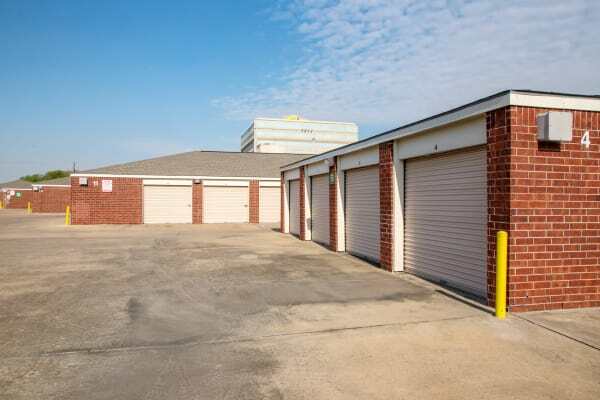 Whether you’re moving your items in a truck rental or the back of your car, our ground-level storage units make loading items into your space as easy as possible. Choose to set up your storage unit entirely online or to meet with a member of our friendly storage team who can handle all of the logistics.